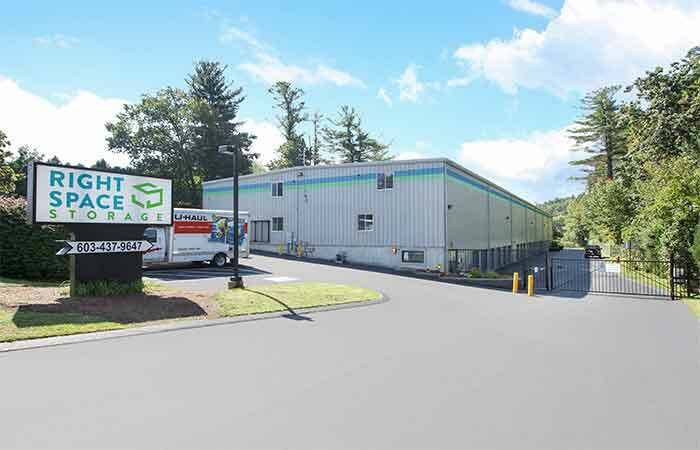 We are located on Londonderry Road, opposite of Charles St where it meets Nashua Rd/W Broadway. Right behind the TNT Fireworks Super Center and Subway. 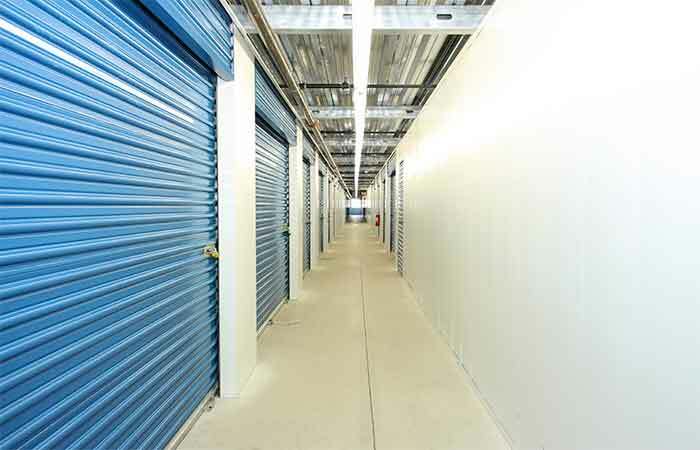 Not sure what storage unit size you need? Let one of our self-storage professionals help you make the right choice. All consultations are free with no obligations or commitments. 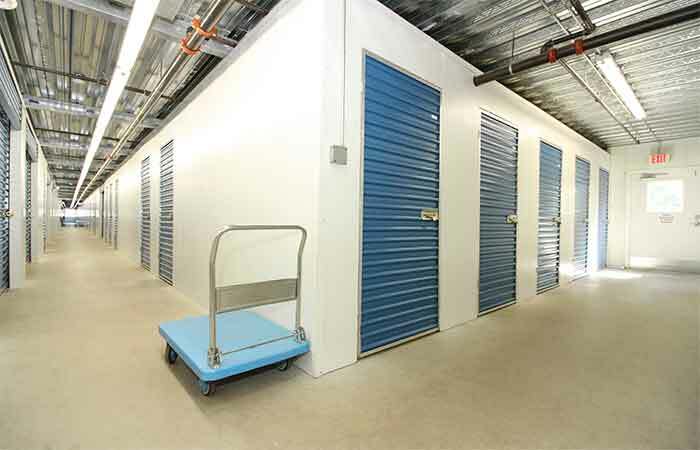 We have the storage solutions you need at the lowest price. 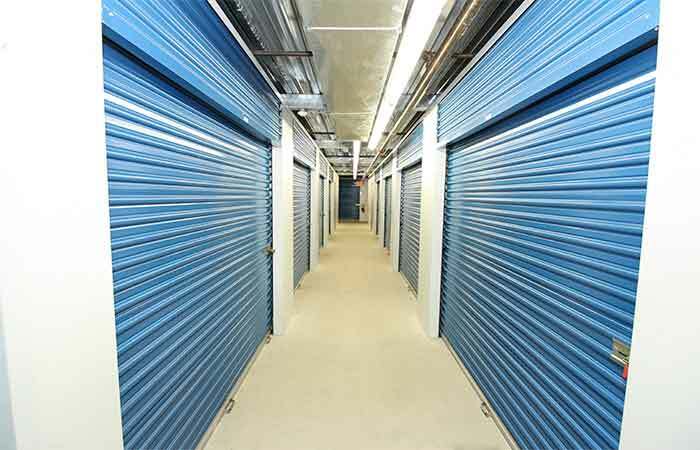 Whether you're looking to clear some extra space in your home or if you need to store business equipment for the winter, we have the storage space you need at the absolute lowest cost. When you store your belongings with RightSpace Storage, you have the peace of mind knowing your items are safe and secure. 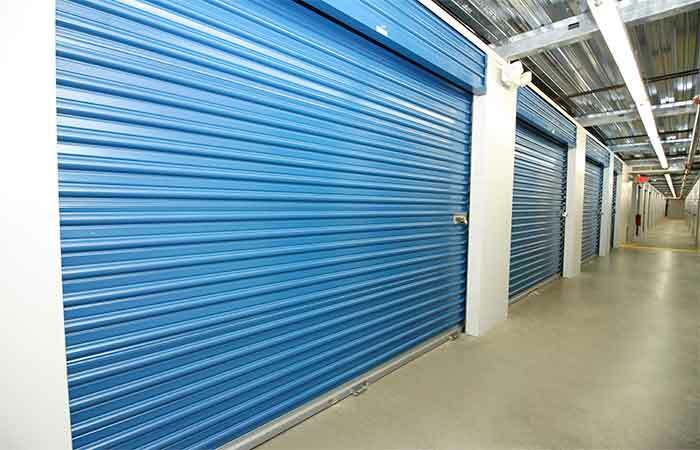 Whether you need business or personal self-storage, we have a variety of unit sizes that will suit all of your storage needs. 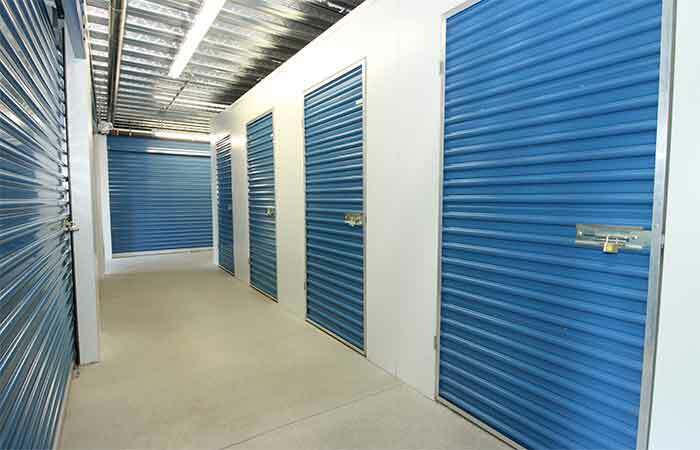 Call today and a self-storage professional will gladly assist you with all your questions. Previous Customers Please Note: RightSpace Storage of Londonderry, NH formerly operated as "Eagle Storage." While we are sad to see Eagle Storage go, we are excited to have the opportunity to better serve you and the local Londonderry community. We are pleased to say we are the same staff, same management, and same reliable storage team you know and trust. So please don’t hesitate to drop by and say hi! From beginning to end, this facility has been great! Getting the unit was quick and easy. No issues while renting. Every time I had questions, the manager was there to answer them. Very accommodating and professional. We rented for about a year, and when it was time to leave, the manager again made this process easy. I would recommend this facility to anyone looking to rent a unit! 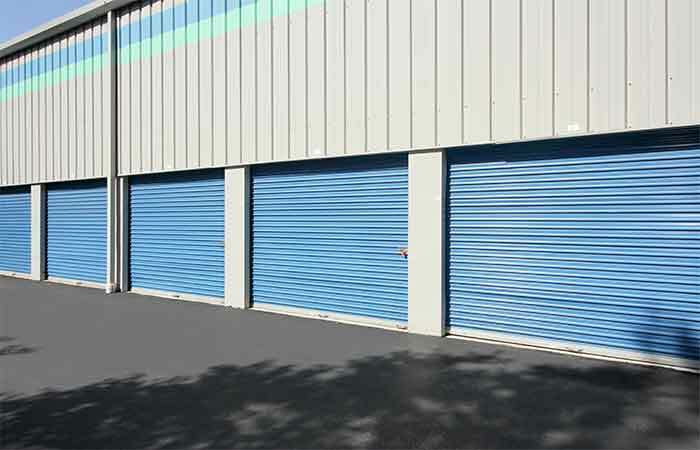 I have been renting storage spaces for over fifteen years, in fact, I have been at the facility on Londonderry Road for about ten years. From Robert the previous manager who has since gone on to Bedford to Dawn and Janet who I'm currently dealing with, I have never experienced such professionalism, courtesy and dedication to customer service at any other facility. 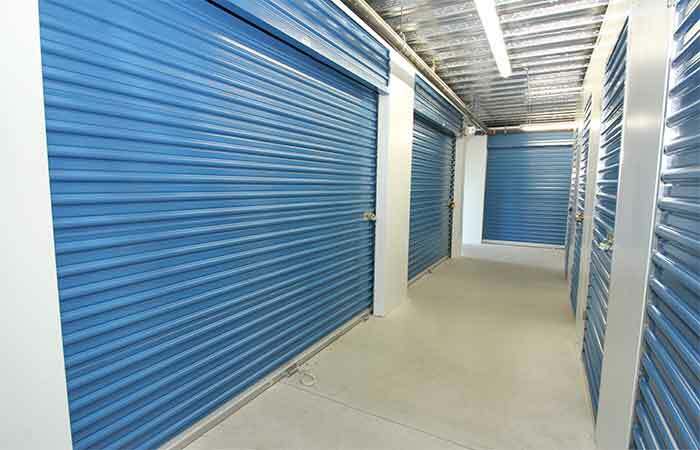 I would highly recommend them to anybody looking for storage especially climate controlled. Easy access, clean secure property, and helpful staff. What more could you ask for? Friendly staff, clean environment. Climate control worked great for my stuff. The price was good too, comparing to other storages in the area. Very friendly. Very Helpful. Dawn was one of the nicest and professional people I’ve ever had the pleasure to work with. The entire facility is climate controlled. Easy to access (right off the highway), secure, and the staff couldn't be nicer or more helpful. Recommended if you need storage. The staff is amazing. Professional, goes above and beyond to solve any issue and a pleasure to deal with. This facility and the staff were great throughout; I stored "home" here for a year while relocating, and the site was always clean, well-maintained and temperature-stable as described; the staff were easy and kind always; the location was great (right off highway so easy for bigger truck), easy to get in and out of, and would use RS again, and recommend highly. Staff was exceptionally helpful from day one.They went above and beyond the call of duty to help me with getting other moving related supplies thru U-haul. I had gone directly to U-haul trying to get furniture pads to be used for an extended two week time period, but they were unable/unwilling to make arrangements for a reasonable cost. The staff at RightSpace Storage was able to call and make the arrangements I needed. Saved my sanity that day for sure. Do not have any major complaints. No issues with units that were rented and was generally happy with facility and service. The only snag is that it can be difficult to navigate and exit with a movers truck. There can be issues when vehicles are in the parking spaces near the exit. Helpful staff. Clean. Well maintained. Rodent and pest free. Elevator for upper floors. All units are climate controlled. Prices are average for the area. Security gates and wall around building, and button-lock doors on entryways. Cameras in halls. Solid rollup doors. Pavements well cleared and salted in winter. Customer for the last 5 years, no issues. Everyone at Storage Pros in Londonderry is very friendly. The units are climate controlled, and the drive-up access is great! The unit rates are very affordable and the building is always very clean. I highly recommend Storeage Pros in Londonderry!!! The management is helpful and the facility is clean. I would recommend them.